Libya's political crisis took center stage at the most recent meeting of European Union foreign ministers. At the meeting, the Foreign Affairs Council agreed to extend to the end of 2018 the EU Border Assistance Mission (EUBAM) that works with Libyan authorities -- mostly in the south of the country -- on border management, law enforcement and criminal justice. The ministers also reached the conclusion that violence threatens the country's stability, and that there is no solution to the crisis using armed force. They reiterated their support for the Libyan Political Agreement. In response to questions posed by Maghreb News Wire, the council sent remarks by its permanent High Representative Federica Mogherini, who chaired the meeting. Mogherini said the council's focus was on political instability in the country rather than the migration crisis, which, he said, sometimes is the only topic discussed. "We had a full discussion with the ministers on Libya itself, on the political priorities to solve the political crisis in Libya," Mogherini said. "I want to stress this because sometimes we refer to Libya only in connection with the migration file." He added, "For the European Union, it is a priority to solve the political crisis in Libya." 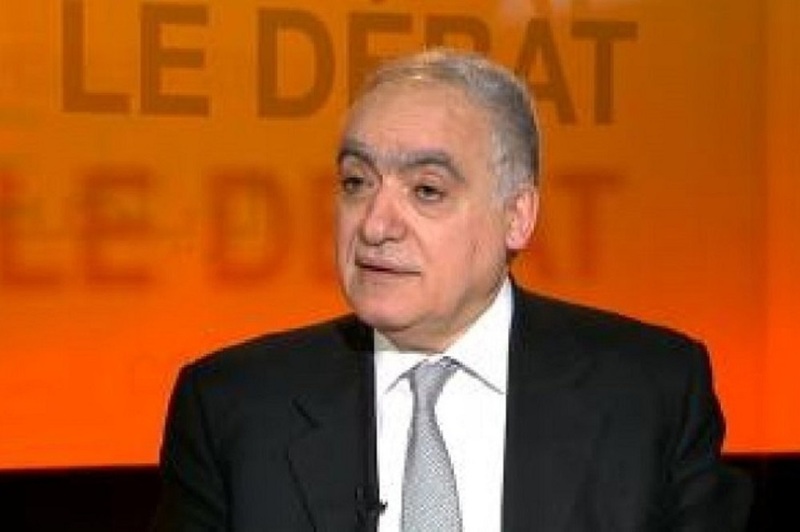 Mogherine said the EU consider the role of the U.N. as central, mainly as a mediator working within the framework of the Libyan political agreement. "The EU continues to work with the Quartet for Libya – EU, U.N., League of Arab States and African Union – to guarantee that there is a unitary approach to this crisis," Mogherini said. "Unity in the region, unity in the international community under U.N. auspices to help the Libyans unite themselves. Libya has enough resources including human resources, economic resources and natural resources, to find its own way out of this political crisis which is the essential pre-condition to work on security and also on migration." The council also welcomed the appointment of Ghassan Salamé as new special representative of the U.N. secretary general in Libya. He will play a central mediation role based on the Libyan Political Agreement, the council said. Overall, the EU, through the council, recognized that recent violence threatens Libya's stability, and that there is no solution to the Libyan crisis through the use of force. It reiterated its firm support to the Libyan Political Agreement and to the Presidency Council and Government of National Accord led by Prime Minister Fayez Sarraj. The EU also called on all armed groups to refrain from violence, to commit to demobilization, and to recognize the authorities entrusted by the Libyan Political Agreement as the only ones having the right to control Libya's defense and security forces. Want to get notified whenever we write about Council of the European Union ? Next time we write about Council of the European Union, we'll email you a link to the story. You may edit your settings or unsubscribe at any time.